I visited Anandvan, Somnath and Hemalkasa in March 2016; witnessed Baba Amte's work. I hate to admit this. 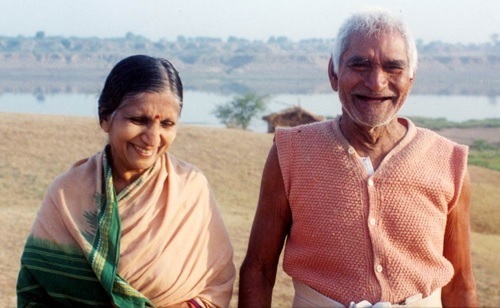 But the only reason I know Baba Amte is only because of the marathi movie about his son Prakash Amte that released in 2014. Until then my knowledge was oblivious to the existence of this selfless family. 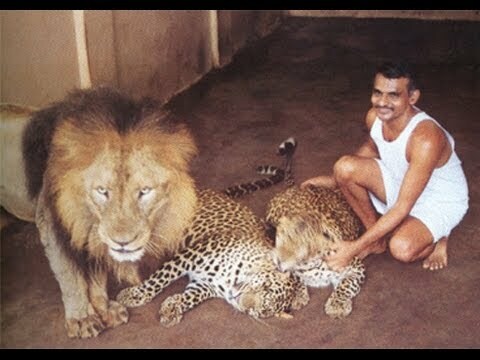 After watching the movie, I read Prakash Amte's autobiography. That's something I did to cross check the authenticity of what was shown in the movie. I was moved. I went online and could only find a handful information about Amte family's work. It was clear for me that I'll visit this place and contribute in the way possible for me. I made my travel arrangements. I was the only non-senior citizen in the 14 member group going there; two others pushing towards 60! I then Informed my family, office, friends and acquaintances; barring my family only a few people knew where I was heading to. Mind you, I mentioned I was going to Anandvan which was the first and oldest project of Baba Amte and if someone did not know that, he would surely have no knowledge of Somnath and Hemalkasa. Most others would simply send question marks. I don't blame any of them. You and I were unaware because nobody was creating awareness. The media is busy chasing Bollywood actors not speaking to each other or those who went to/got released from prison. I had the honor of meeting him. An extremely humble guy! Literally, Forest of Joy, located in Chandrapur district, 2 hours from Nagpur in the state of Maharashtra is an ashram and a community rehabilitation centre which was started for leprosy patients and the disabled of society. 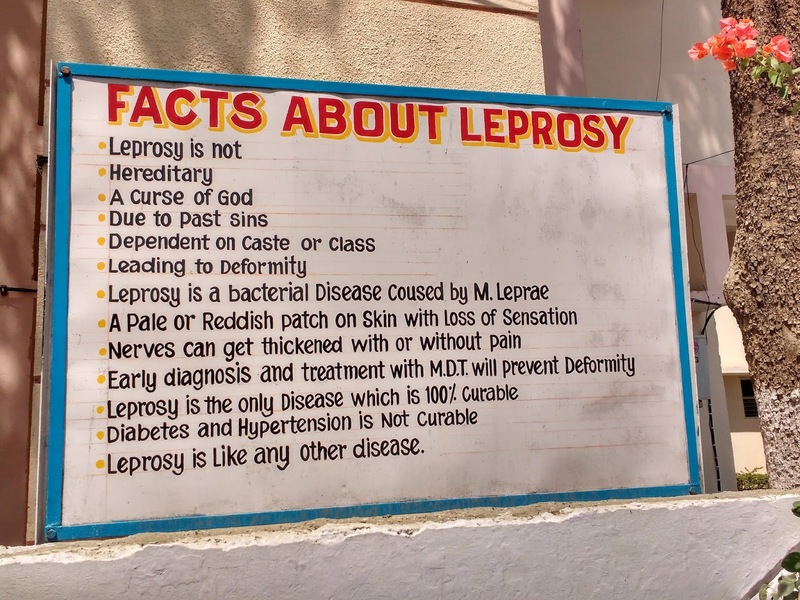 It was founded in 1948 by Baba Amte to provide cure the leprosy patients who were outcasts of their villages, their homes and void of social acceptance even after being cured. A camp takes place every year which I will soon be a part of! Baba envisioned Somnath as a village where the cured leprosy patients would live together in a village. There are no inter-caste marriages there; only inter-disability marriages. 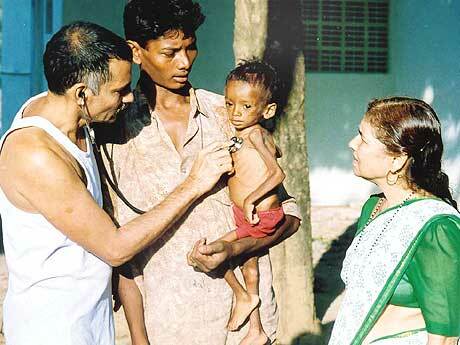 At present Somnath has about 550 residents, most of them leprosy patients and handicaps. About 1200 acres of land is used for cultivation. This project was started by Baba in 1967 after fighting for and finally being sanctioned "barren" forrest land. 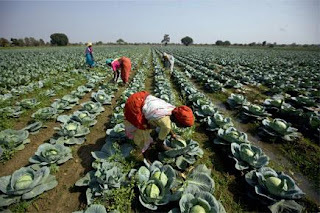 At present, it is the powerhouse for all projects for agricultural supplies! 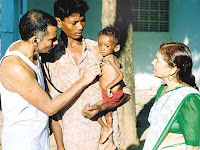 Hemalkasa is where Lok Biradari Prakalp (LBP) (Brotherhood of People project) which is a social project of the Maharogi Sewa Samiti, Warora involving a hospital, a school and an animal orphanage which is being managed by Dr. Prakash, Baba's younger son and his wife Dr. Mandakini Amte. 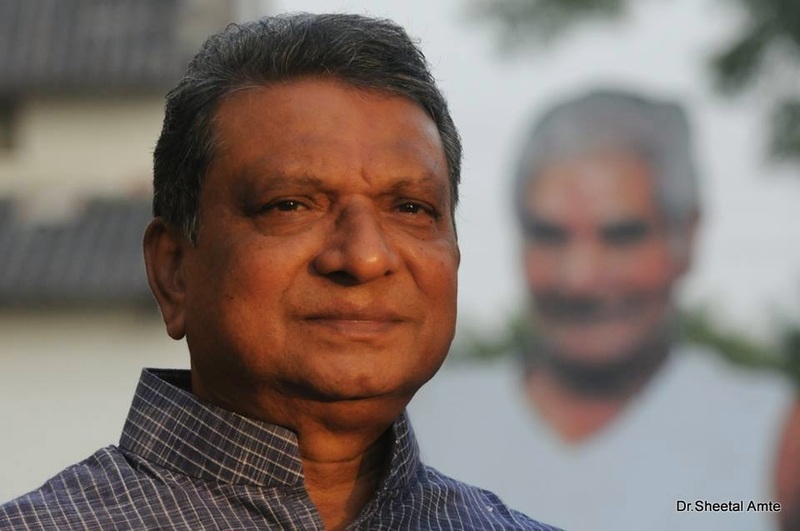 It was started in 1973 by Baba Amte for integrated development of Madia Gond tribe and to include them in normal standard of living. This is literally 0.1% info I can provide in this space. I will write more in detail soon. I don't have enough knowledge even after visiting these places for 5 days. These are all smart towns now! In spite of being in the Vidarbha region, none of these places were victims of water scarcity, thanks to water recycling and conservation. They have food supplies in reserve for an year as a precaution for droughts. Presently, the third generation of Amte Family is managing the all the projects. When I do some sort of social work or I am a part of any environmental initiative, I tend to ask the people around me if they would like to do the same with me. Most people don't want to and a few who want to, make excuses and procrastinate. I don't force anyone. I still won't force anyone. Coz if you don't 'feel' anything then you won't do it. I urge you, or at least try to motivate and inspire you to make a contribution to those who are in dire need of social acceptance, however little that might be. If everybody did a pinch of good, soon there'll be nobody needing any help. you're 'well to do'. Everything else you got whether it just be GOOD food, CLEAN drinking water, house with ROOMS (Plural) and other LUXURIES was only by an ACCIDENT. You were born in a well to do family only by sheer coincidence. The richest family in the world are not the Ambanis, Tatas, Birlas or Gates, it's the Amtes! Prasanna great work..amazing write up.. Keep it up..
Hey hi prasanna what a great blog...it will really help few people to know more about Baba Amte and his family and the great work....keep it up....we both will definitely work together for these projects...keep it up!!! God bless you. Great work..! truly hands down..!! Superb. Did not know any of it. Just names here and there. Media only writes crap. Good work done by people is intentionally hidden by the media.